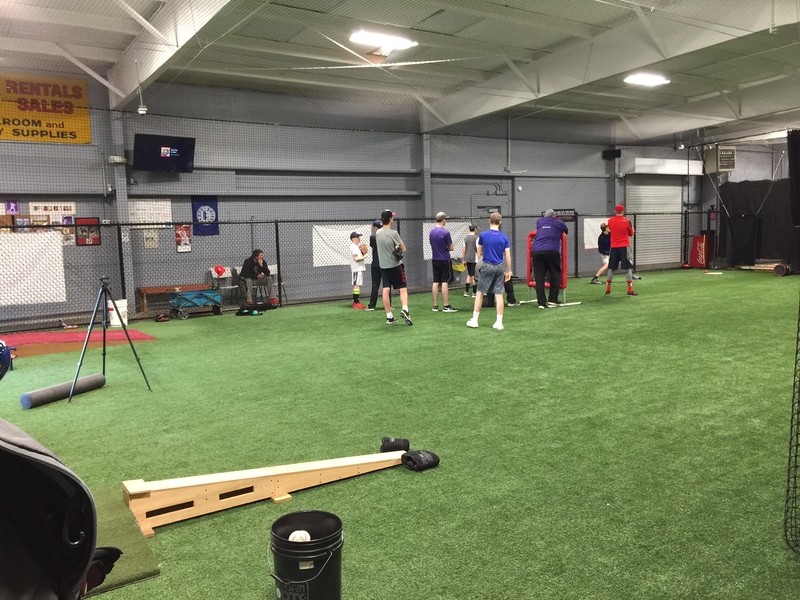 Premium Pitching KC – Training today's youth proper pitching and throwing through biomechanics and kinetic research. 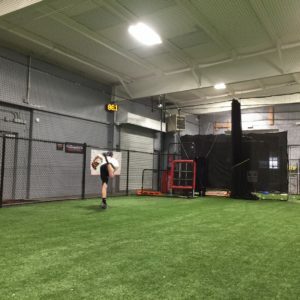 At Premium Pitching KC we are committed to developing great healthy pitchers through proper throwing mechanics, good warm up & recovery habits, and a love of the game. 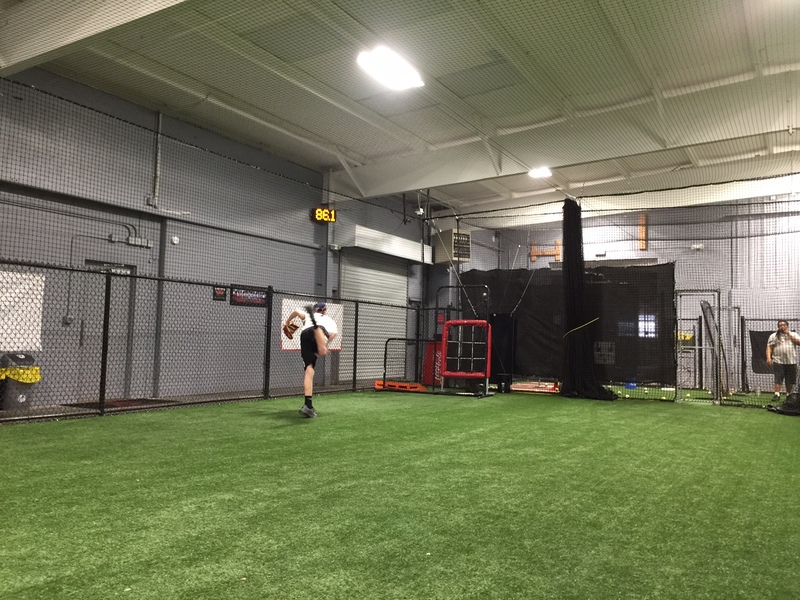 We use a data driven pitching program that creates healthy arms and guides your pitcher to peak velocity. 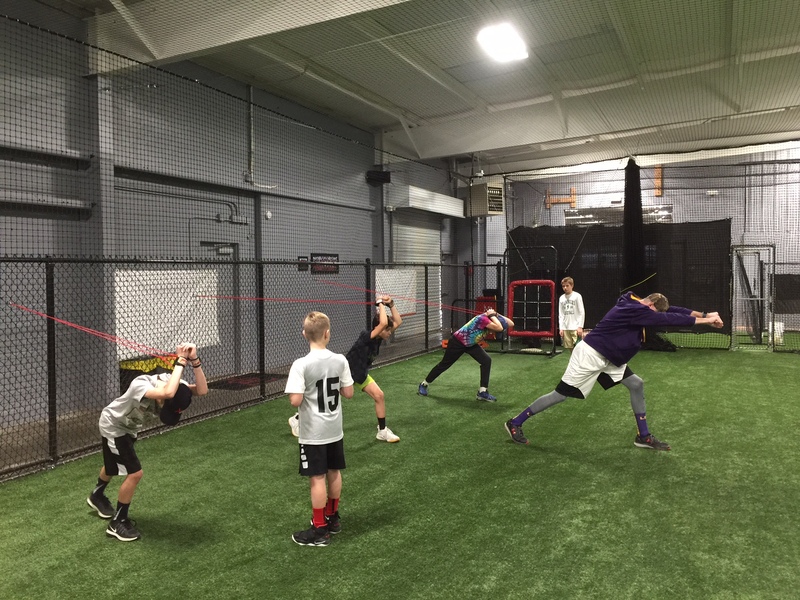 We focus on each athlete, giving them individualized instruction whether in private lessons or group training. 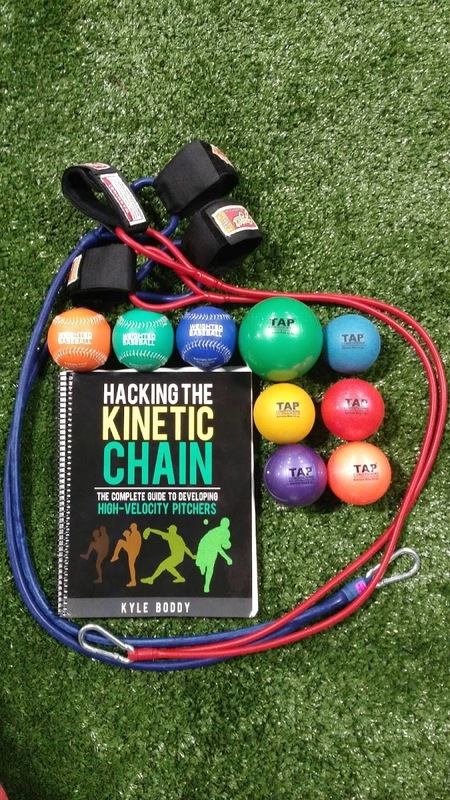 This new technology allows us to dive deeper into pitching data than we ever have before. 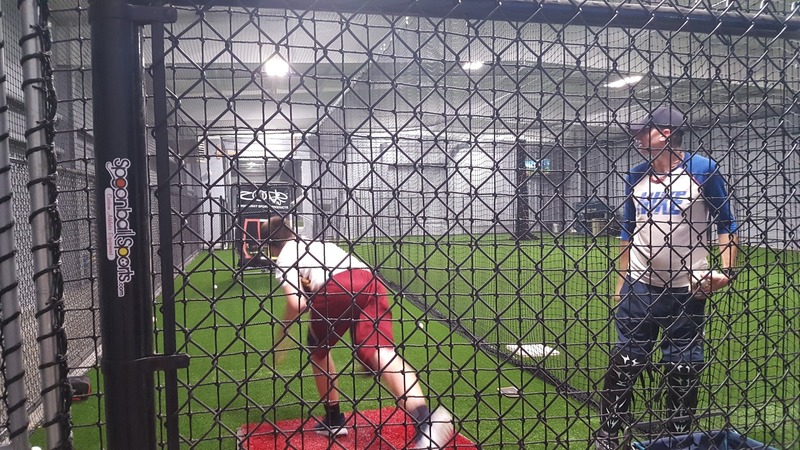 We're moving forward and are able to breakdown and analyze each pitch with in-hand metrics including velocity, spin rate, extension and time to the plate. 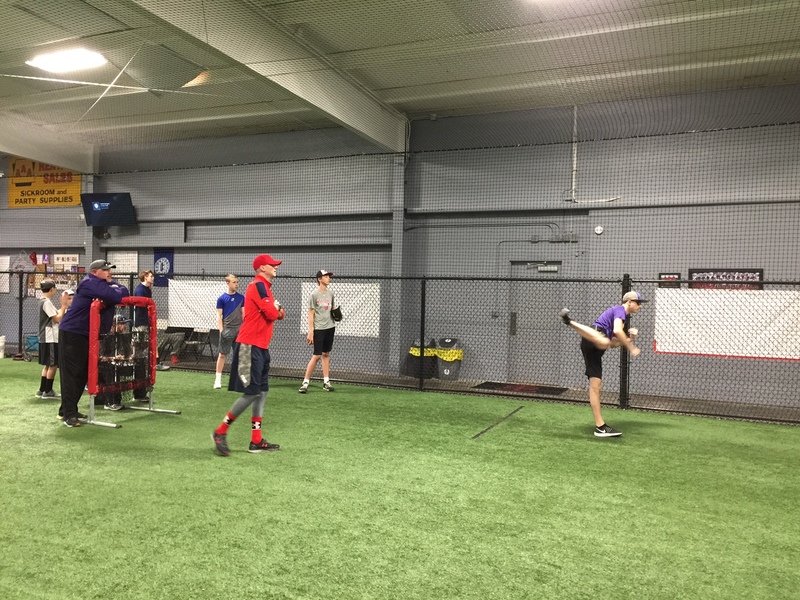 We strive to help your pitcher achieve optimal performance and set the path for continued growth. 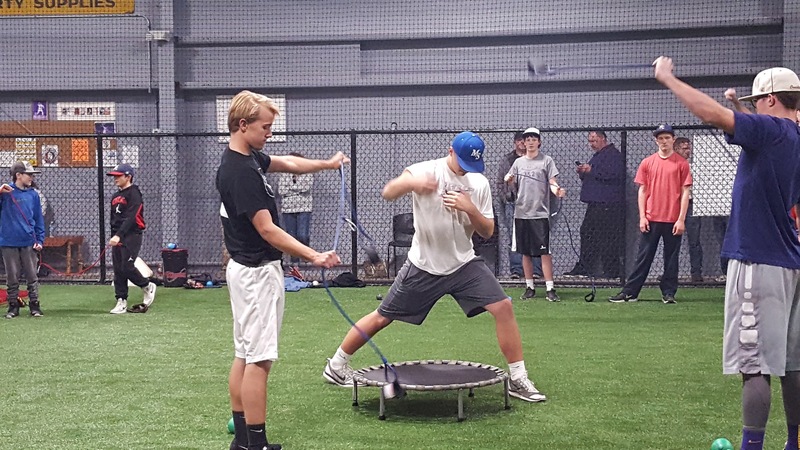 We provide a fun atmosphere that allows the pitcher to focus on mechanics and increase their competitive edge. 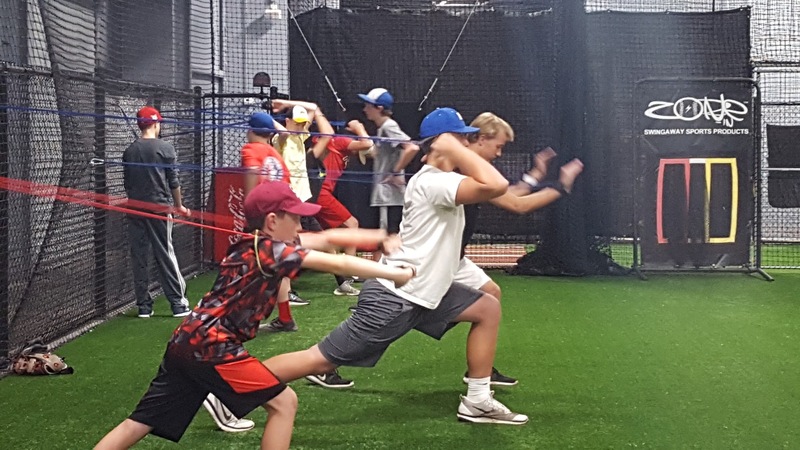 At Premium Pitching KC we focus on training our athletes the importance of proper warm up and recovery exercises in order to ensure that they are able to continually develop healthy arms and instill good habits. 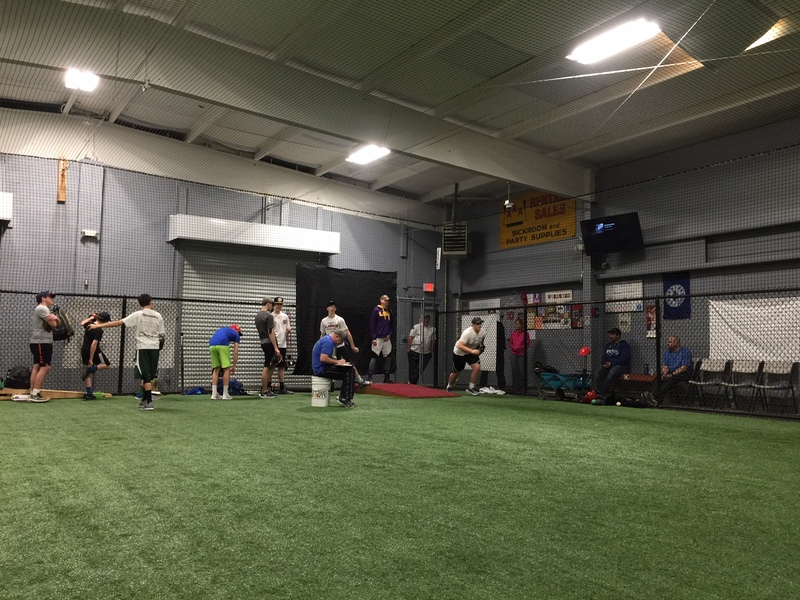 Through our strength and conditioning exercises, pitchers begin building the foundation towards increased velocity. They are able to see their progress by viewing their results on our state of the art stalker radar display. 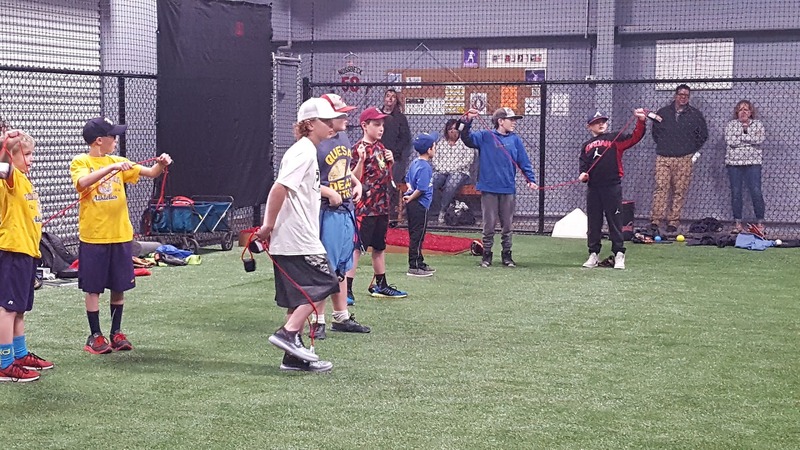 We offer a variety of options that range from individual instruction, small group lessons, to our Strike 3 pitching program. 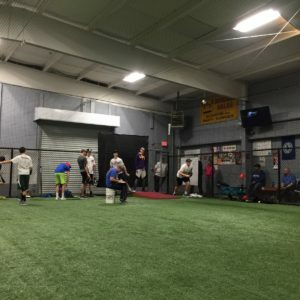 We strive to continually adapt our approach and focus on the best options for your athlete. 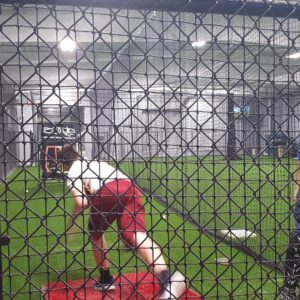 Make sure to check out our Tip of the Week section as we plan to provide tips and videos on how to become the best pitcher you can be. 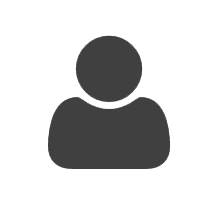 We’ll cover topics that discuss the mental and physical sides of pitching along with game scenarios. We know everyone's busy and it's easy to forget what's going on each night. Here's a quick view of each day's schedule. Coach Mark Nussbeck is an amazing pitching coach. He is giving our son the opportunity and pushes him to excel at high levels. He has taught him that believing in the process will take him as far as he wants to go. Mark is very Innovative and technologically advanced. He mentally prepares him to not only throw the game, but to pitch the game. His high knowledge of pitching with his value of work ethic is second to none. We couldn’t have picked a better pitching/life coach for our son. Thank you! We have had the great privilege of receiving instruction from Mark Nussbeck since the time my son Alex was 10 years old and throughout his high school years. 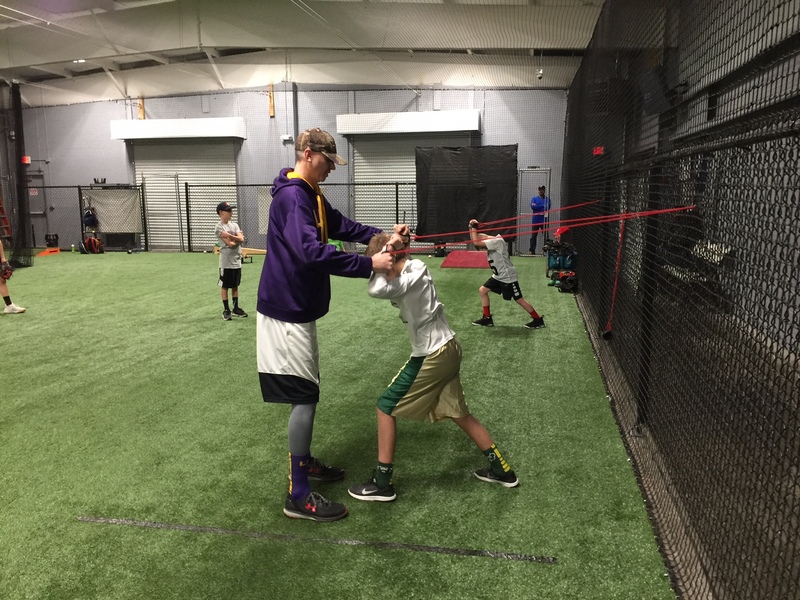 Under Mark’s tutelage, Alex not only improved, but thrived as an elite pitcher. Mark met Alex where he was as an athlete and helped improve his skills far beyond our wildest dreams. He was always innovative in his approach and was well versed in updated strategies for instruction. Alex loved going to his lessons with Mark as he knew Mark would push him to be his best while at the same time provide a good amount of genuine praise for both his effort and the results. We are indebted to Mark for his keen eye, top-notch instruction and continued friendship. 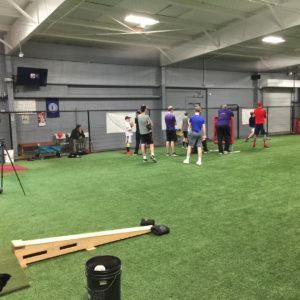 I can’t imagine going anywhere else for baseball instruction. Coach Mark Nussbeck brings a combination of old school work ethic and modern advancement to the pitching mound. For the past four or five years, Coach Nussbeck has been a great teacher to not only my son, but also my wife and I. 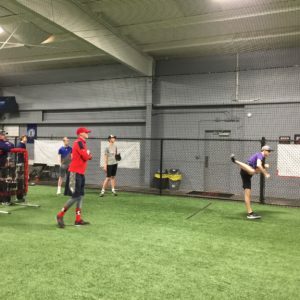 His ability to integrate new philosophies and practices with his pre-existing knowledge and experience of playing professional baseball has enabled him to become a well-known and respected pitching coach. 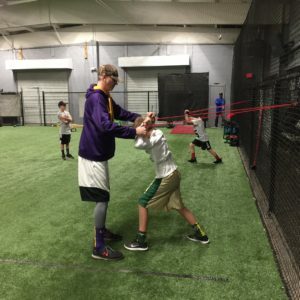 High school coaches throughout the Kansas City Metro area, as well as college coaches at numerous programs (i.e., Louisiana State, Missouri and Missouri State), know the name Mark Nussbeck. 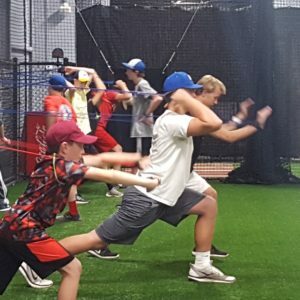 A player under Coach Nussbeck’s instruction has a distinct advantage over other pitchers/competitors in that Coach not only teaches the physical and technical aspects of the game, but also the mental side of becoming a succesful pitcher. 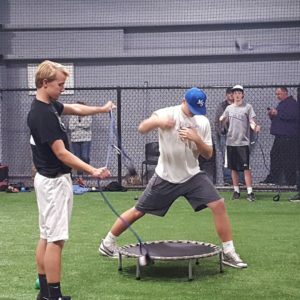 Coach Nussbeck is a huge reason why my son started playing 18U baseball, as a 14 year old, and has not missed a step. Mark Nussbeck combines experience, energy, positivity, knowledge and genuine care into every interaction with his players. His interactions with young players are productive because they’re based on mutual respect and trust. 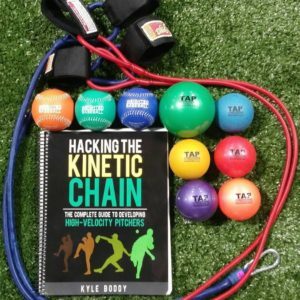 While his program is designed to maximize their pitching abilities, it embraces the entire strength training-thru-recovery cycle, so they understand everything that goes into their long-term success. It’s the right foundation for constant improvement and long-term success. Mark has been absolutely amazing with our son Aedan. 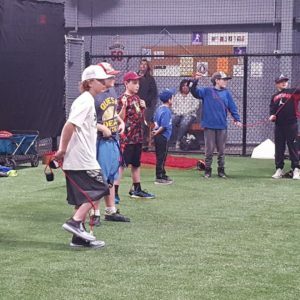 I would say his camps are a must for a young pitcher looking to get better, learn about staying healthy, building self confidence and having fun in a competitive environment. Mark has done a terrific job in blending this all together! Helping make us who we are today.